Experience comfort in the lap of luxury at hotel Copper Folia, a full service 4 star hotel which redefines the concepts of warm hospitality & understated luxury. A unit of PTS Hotels India Pvt. 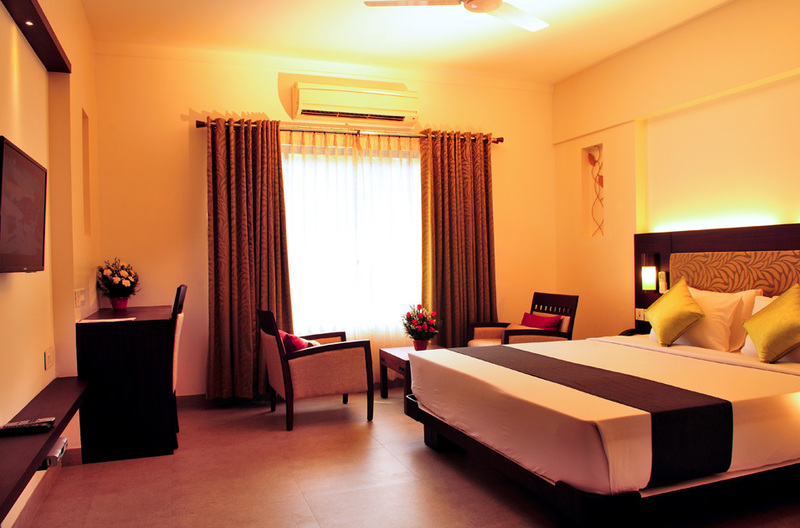 Ltd., the hotel offers 27 well appointed, spacious rooms with all possible amenities for the discerning business or leisure travellers coming to Kozhikode. 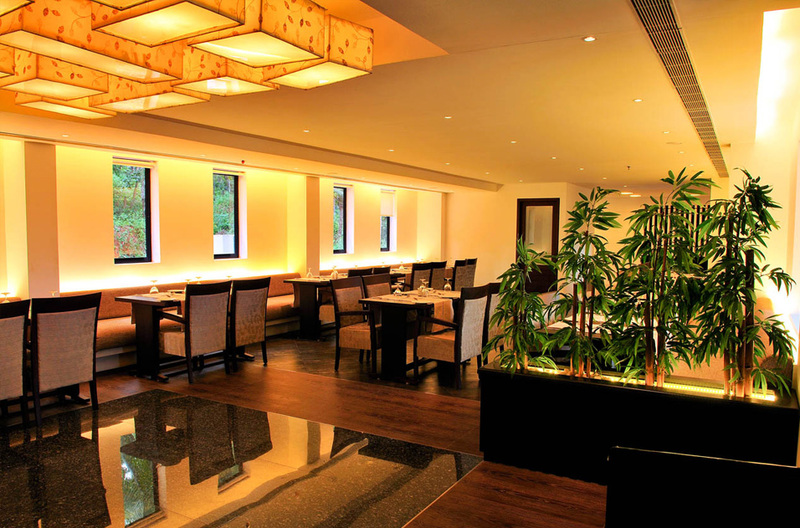 Hotel Copper Folia is the only 4-star business hotel in Calicut town in the midst of the hustle bustle of a mushrooming township yet surrounded by calmness and serenity of green environs in the background. Ideally located at Thondayad Bypass, our location is in close proximity to the upcoming Calicut Cyber Park, Hi Lite City, Govt. Medical College, Apollo Cradle Hospital, Metro International Cardiac Centre and other commercial properties. Step in to luxury as you enter the elegant lobby and you'll be greeted by a warm ambience. At first glance, the hotel with its well-planned floor plan layout & proper allocation of the amenities is a superb blend of contemporary and classy design aesthetics that sets in the feel of a ravishing metro city. Attention for detail has been given vital importance in the architecture and ambience - design and development consistently striving to stand a class apart surpassing all the standards and conventions in the hotel and hospitality industry. Our guests are our top priority! Right from a seamless check-in to an efficient check-out, the entire experience is marked by a complete focus on service-driven hospitality. Distinct and utmost care has also been given to facilitate ease and comfort to the specially challenged guests without causing any hindrance to their specific needs. We consistently strive to provide world class services and exceed expectations by ensuring total customer satisfaction, setting a benchmark and a brand value in the hospitality and tourism industry. Our consistency in providing quality clean and sterile rooms, amenities and exemplary guest services to our guests makes them our patron for life.